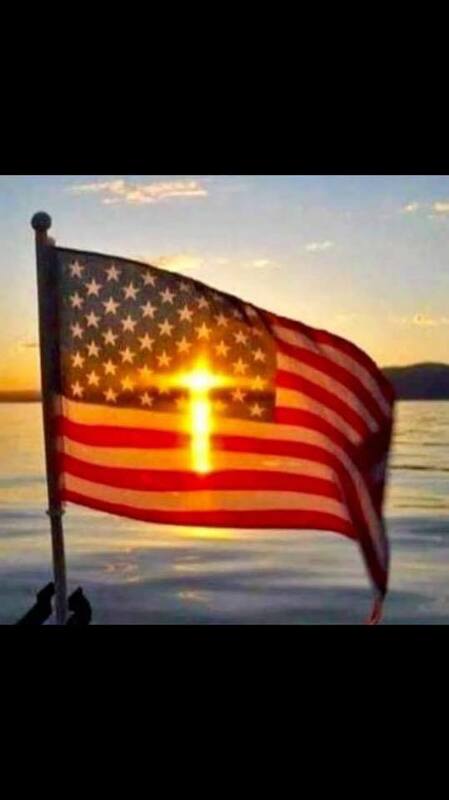 Information we thought was worth sharing with you: Market Trends, Buying or Selling a Home, What is Going on in the Nation and in Your Backyard. Young Americans are meeting the challenging environment of tight supply and rising home prices head-on with this type of mortgage loan. 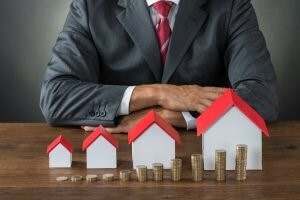 2019 Real Estate Outlook: What Can Investors Expect? 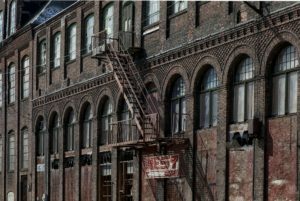 A report sheds light on real estate trends and opportunities for investors in the U.S amid rising construction costs and rental incomes. Here’s what it revealed. The Housing Market’s New Normal? As inventory rises, an analysis found that properties in some of the hottest housing markets aren’t moving as fast as they used to. Here’s what this trend could mean for homeowners looking to sell. Here’s what a study comparing the current state of U.S. housing with the peak of the last cycle revealed about the state of homeownership. 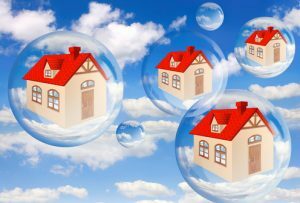 An economist analyzes whether a housing bubble is about to burst and which states are most likely to experience price declines in the near future. New legislation passed in the Senate will permanently extend foreclosure protections for veterans and their families. With President Trump signing a deal to reopen the government, federal agencies like HUD will reopen after 35 days. Here’s how the longest shutdown in the nation’s history impacted housing and the institutions associated with it. A new study breaks down the wealth gap between consumers who just own their homes and investors who make their incomes from renting out their properties. 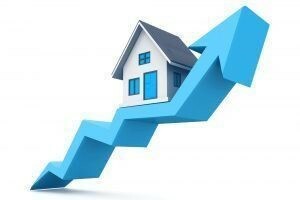 What do the current trends in home values and rentals signal? Here's what a report revealed on how changes in home values and rents have impacted the market this past year. 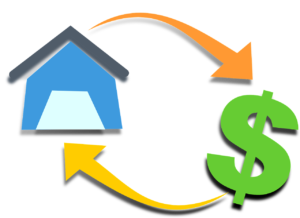 How does the activity of buying a home impact credit scores? A new report gave insights into this question and where buyers. 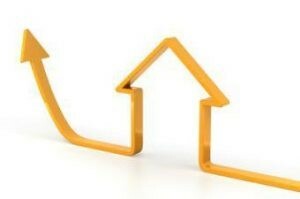 Why is the Housing Market Softening at the Top? 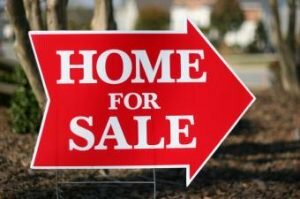 An analysis found that it is taking longer to sell a higher priced home in the housing market today and these factors are affecting home sales at the top. The latest Freddie Mac Forecast points to a slowing in home sales as well as the economy by the end of 2018. But here’s what you can expect from housing in 2019. 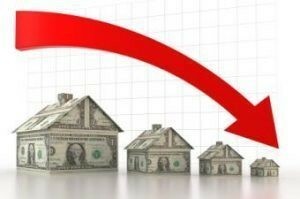 How Much Longer Will Home Prices Climb? 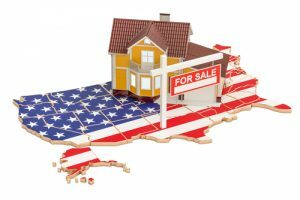 FHFA’s latest data revealed that select regions experienced the maximum growth in home prices during the year. 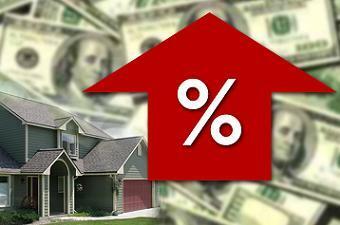 As mortgage rates continue to climb buyers, are asking themselves whether they should buy now. 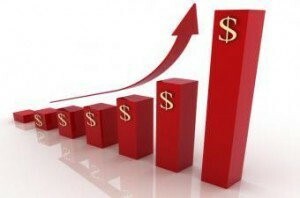 A new report analyzes how much more consumers are paying in the rising-rate environment. A new report giving insights into the health of the single-family housing market found an increase in the annual volume of maintenance and remodeling projects. Here are the factors responsible for this upswing. 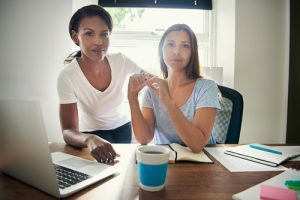 With October being celebrated as Women-owned Small Business Month, a new webinar will explore how qualifying as a certified women-owned small business can present growth opportunities for organizations led by female entrepreneurs. 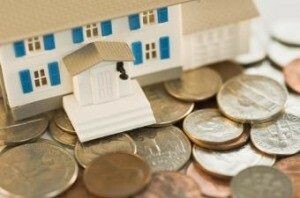 Lending products that help owners tap into their home equity are poised to rise, according to a new report. 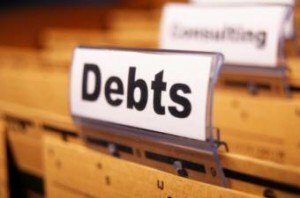 What are borrowers using these loans for? As senior-held mortgage debt increases, how are the choices made by older American homeowners likely to impact their home equity and their ability to pay off their mortgage before they retire? 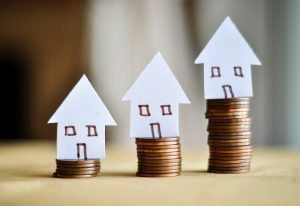 With home prices continuing their upward march, a study found that fewer counties had homes where a median-income family could afford to buy. 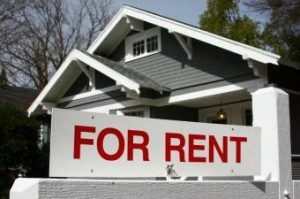 Does this mean renting could soon become a cheaper option for many potential homebuyers? 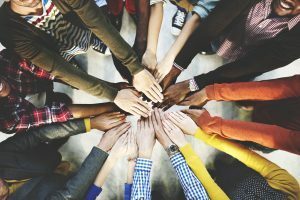 The Seventh Circuit Court recently ruled that landlords or housing providers could be liable for anti-LGBT abuse towards their residents. Here's what this means for housing and the LGBT community. Much of the nation is seeing home price appreciation begin to slow down, according to a new report. Which cities across the country are bucking this trend? The appreciation of home prices is slowing down, according to a new report. 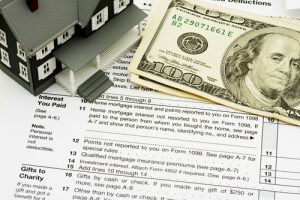 See how this moderation can impact the market, as well as the homebuying power of consumers. 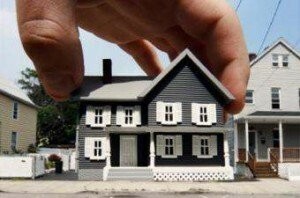 What's Holding Back Young American Homebuyers? Millennials know that purchasing a home is a good investment, yet many young homebuyers are unprepared. 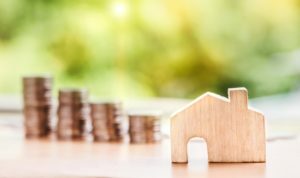 A recent report recommended changes that can get this group back on the path to investing in real estate. 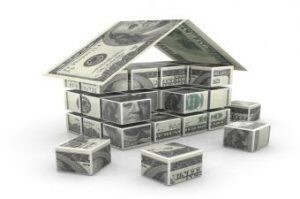 Nearly half of all GSE purchase loans were from first-time homebuyers in the second quarter, according to a report. 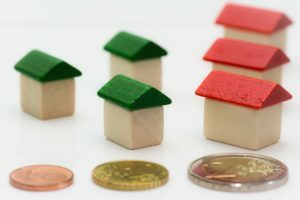 How did affordability and home prices perform during this time? 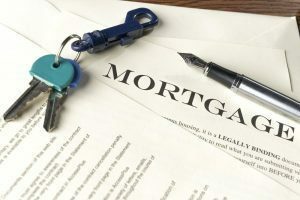 Even as delinquencies are charting at their lowest level since March 2006, a report found that foreclosure starts had risen in July, especially in certain areas around the country. 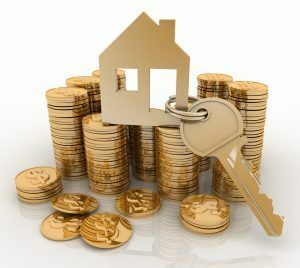 A new industry report predicts fixed mortgages will climb over the coming year but cautions that price growth will slacken. 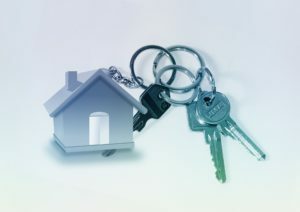 What else is in store for the housing industry next year? 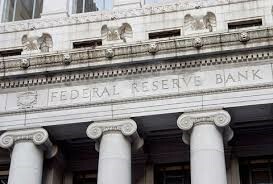 While consumers expect the access to credit to tighten over the next few months, here’s what a New York Fed survey revealed about consumer expectations on home prices and debt payments. 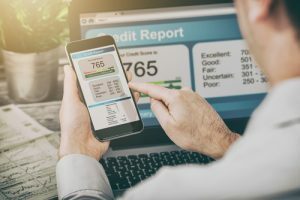 Mortgage borrowing and delinquency rates have changed a lot in the 10 years since the Great Recession, according to a new report which also looked at how access to credit and lending patterns have changed during this time. 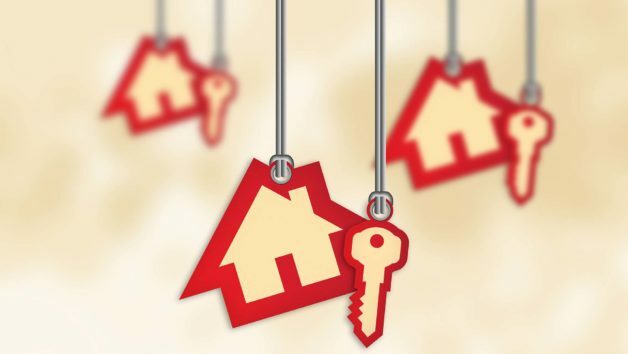 Sam Khater, Chief Economist at Freddie Mac speaks to DS News on what’s causing the affordability crunch and the factors that are likely to impact the housing market in 2019. 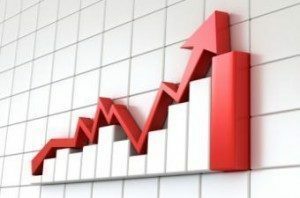 Home prices, which have been rising steadily, are likely to decelerate over the year, according to a report. 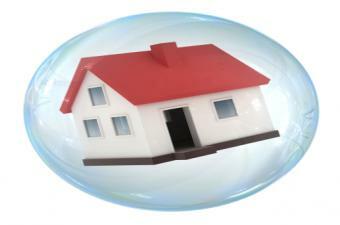 Will this herald some relief for young, first-time homebuyers who have been holding back from entering the market? Home purchase sentiment has reached a plateau, according to a Fannie Mae report, with buyers and sellers citing one particular factor that’s making them rethink their decision. 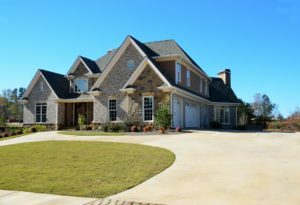 The latest market research shows an increase in home values across the top 35 metros, surpassing pre-recession peaks. But what impact are these numbers having on the market as a whole? 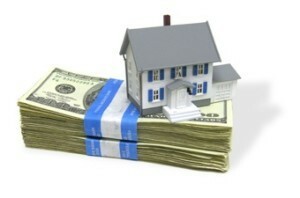 10 Metros With the Greatest ROI for Homeowners: Palm Bay is in Top Ten!! 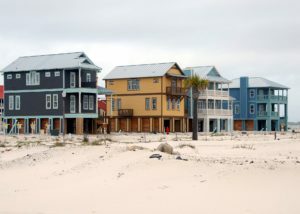 10 Most Affordable Beach Towns in America: Palm Bay made the List! 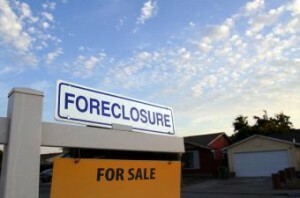 Foreclosure rates have continued to dwindle in recent months, and May was no exception. 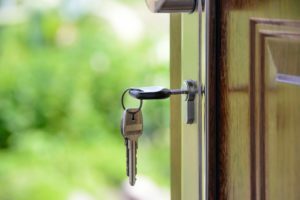 Click through to learn what milestone the national foreclosure rate crossed last month, and whether there are any changes on the horizon. 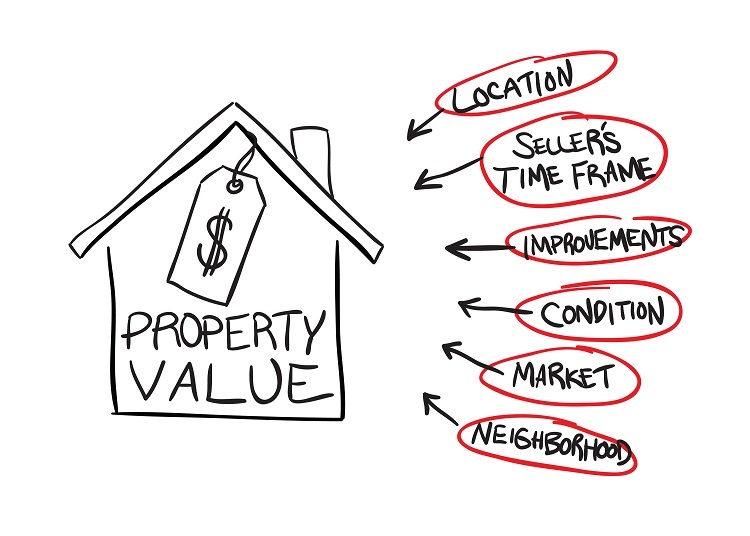 A recent report found that the gap between homeowner perceptions of their home’s value and appraisal value was closing in. Here's why. Remove Popcorn Ceilings & Create an Orange Peel Textured Wall! 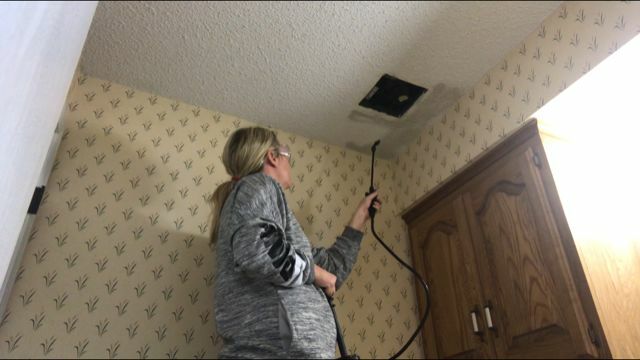 By removing popcorn ceilings, you are increasing your homes value and ridding your home of the "outdated" look. One important note: If the popcorn was added before 1979, get it tested for asbestos. By adding an Orange Peel Texture, this provides a great updated look for your home. This Factor Is Keeping Many Homeowners From Moving: Resolution in Brevard County? Hire Lynn with Burley Properties! May marks the start of moving season, with an estimated 35.7 million Americans relocating yearly, according to the U.S. Census Bureau. But there would actually be many more if not for one thing, a study finds. 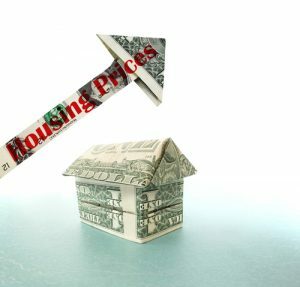 The S&P CoreLogic Case-Shiller Home Price Index will gauge the movement of home prices and how these changes affected the housing market. 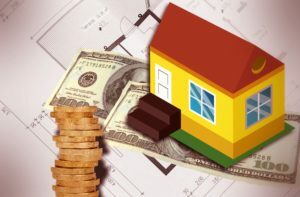 How Much Are We Spending on New Construction? 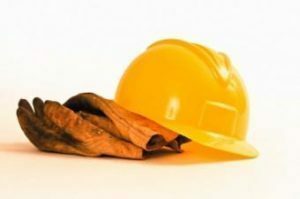 May brought changes to the standard trend in constructionspending. How long might this new trend continue? See how it varied, and how it fared compared to a month ago, and this time last year. 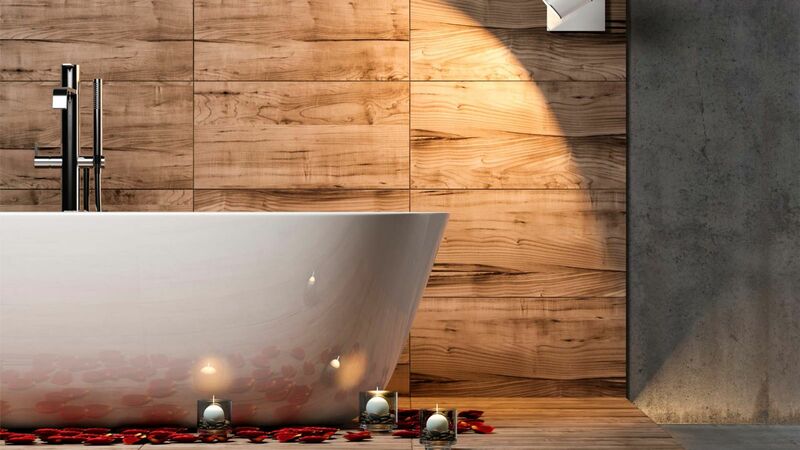 If you are going to remodel your home please read this article. The process can be daunting, so make sure you do all your due diligence.